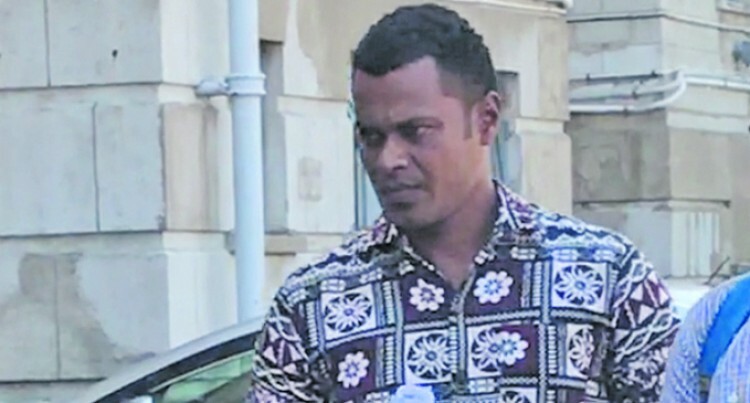 A Kadavu fisherman who is alleged to have cultivated 37 plants of marijuana appeared yesterday in the High Court in Suva. Viliame Kawa, 38, is alleged to have cultivated 15 kilograms worth of illicit drugs on January 12, 2018 at Nakasaleka Village in Kadavu. He is represented by private lawyer Tobia Ravuniwa. Mr Ravuniwa told Justice Daniel Goundar yesterday that they had filed amended voir dire grounds and the voir dire trial date was yet to be set. State lawyer Shirley Tivao said the proposed agreed facts had been served to the defence. Mr Ravuniwa requested to be given seven days to peruse the facts and indicate which ones they would be agreeing to. He told the court that the defence case was that the drugs found did not belong to the accused. He said his client had merely taken the Police arresting team to the farm and that the admissions in his caution interview was forced out of him after Police had arrested his wife at the Sigatoka Police Station. Ms Tivao said without Kawa’s confession in his caution statement the State had no evidence against him. Justice Goundar commented that the State’s case rested on the admissibility of Kawa’s interview. The amended voir dire grounds were served to Ms Tivao in court yesterday and she was given 21 days to respond accordingly. Kawa’s bail was extended and the case adjourned to August 6, 2018 for mention.